Welcome to the website of Commercial and Residential Property Developer, Richard Carr. This website is dedicated to providing information, debate and analysis on key areas of the UK commercial and residential development market. Richard Carr is a professional in the commercial and residential development sector who has a vast amount of experience and knowledge, which he has acquired having being involved in many types of businesses at the front end. For further information on the career of Richard Carr, please visit the about page. He has managed property, leisure and commercial development companies since the early 1980s and now uses his expertise and experience to provide consultancy on a variety of projects including Dolphin Quay, Hennings Wharf and Port St.James, which can all be found in Poole, Dorset. He has an enviable track record of achieving planning for the most difficult and complex cases. 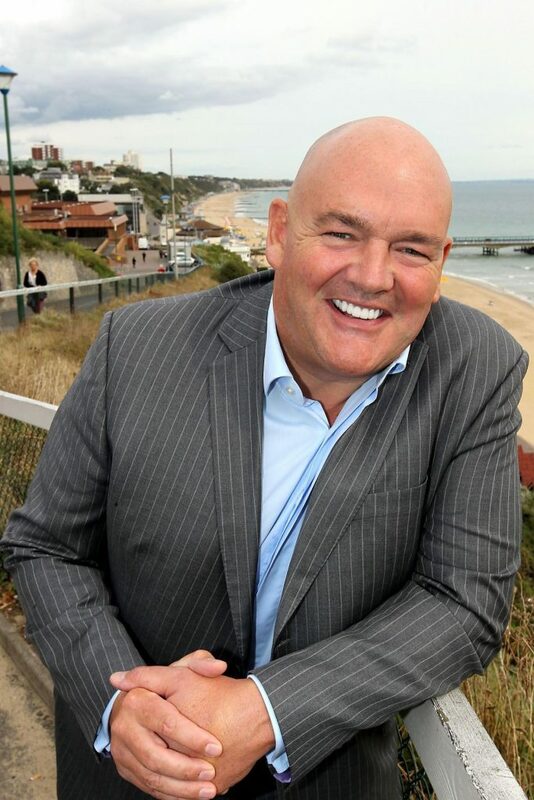 Richard is now the Chief Executive of Poole-based Property Developers, Fortitudo Ltd. This blog utilises Richard Carr’s knowledge and passion for commercial and residential planning and development accrued over the last 30 years, to provide a myriad of key insights around the current UK property market and development news, commentaries and issues in the industry. If you have any questions for Richard, please use the form that can be found on the contact page and he will respond to you as soon as possible.